Sonic The... Maid?!. Reminds me of the moment on the fairly odd parents, Timmy: "I'm not a maid, I'm a ninja!" Lol. 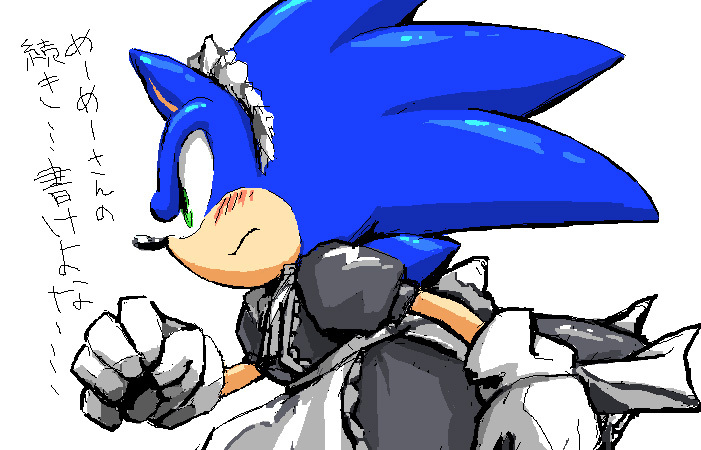 Wallpaper and background images in the Sonic the Hedgehog club tagged: photo sonic the maid ninja.